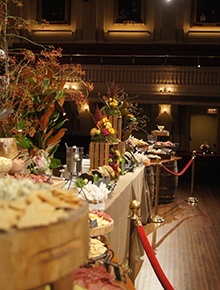 Events, regardless of the size, require experienced hands from both the creative and practical details. 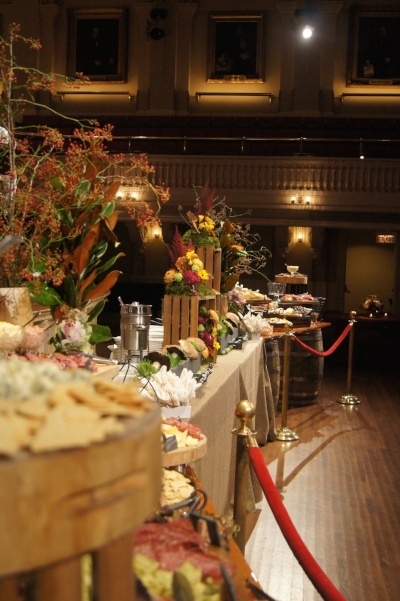 Creating a seamless and memorable special events that align with your goals is Pepper’s focus. 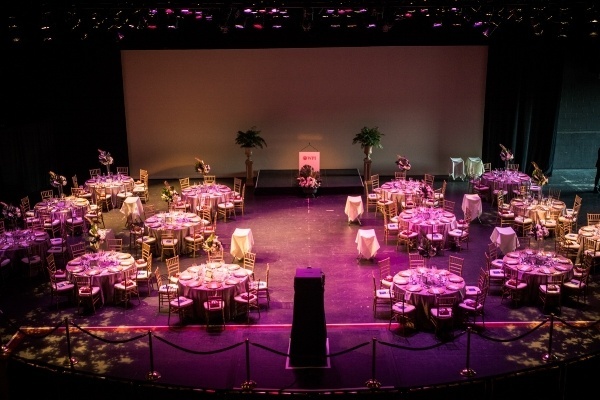 Thoughtful advanced planning, careful attention to detail, offering thoughtful time and cost saving recommendations and expert advice on ways to enhance your event are qualities for which is well known and respected. 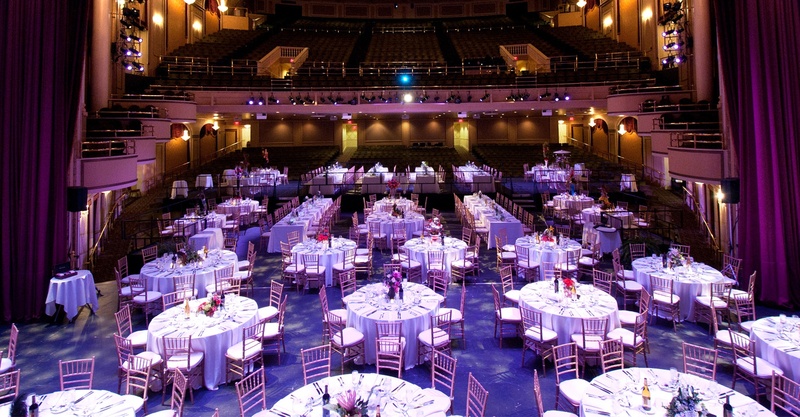 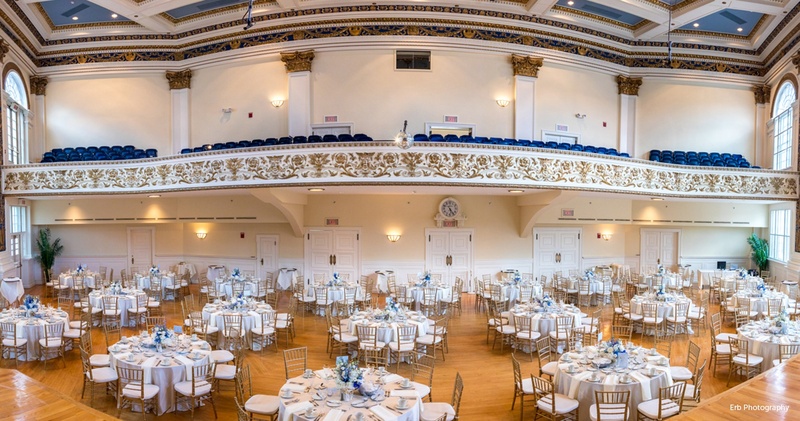 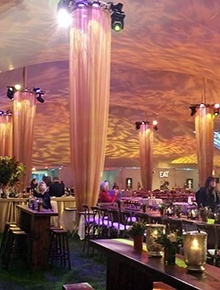 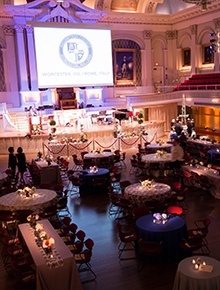 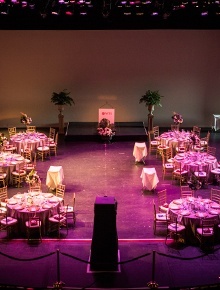 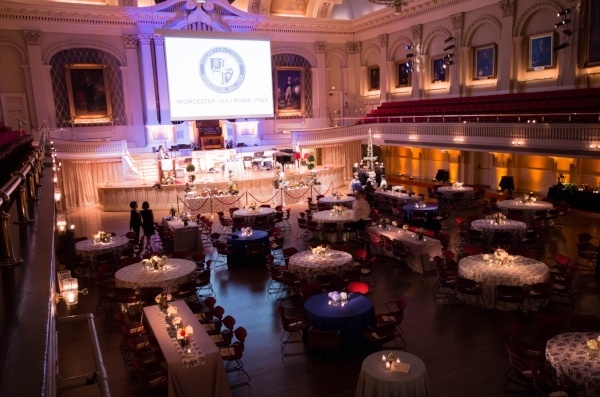 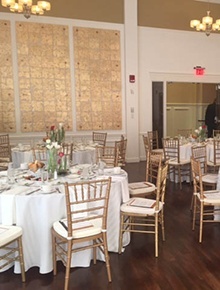 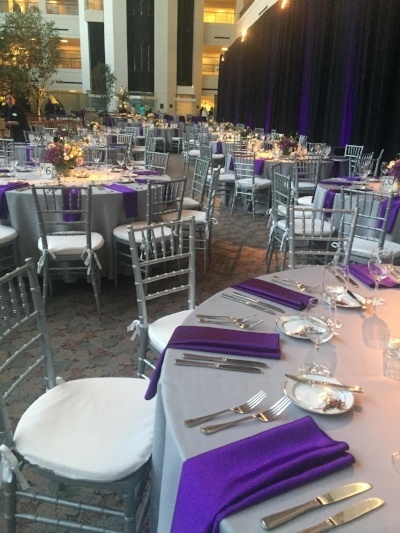 For 30 years, Pepper’s Event team has demonstrated that their experience in special event planning and catering pays many returns for our clients, executing elegant gala events and fundraising dinners. 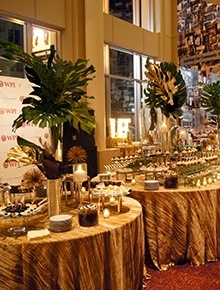 Our Event Planners help you stay organized throughout the planning process by managing tasks and staying on schedule. 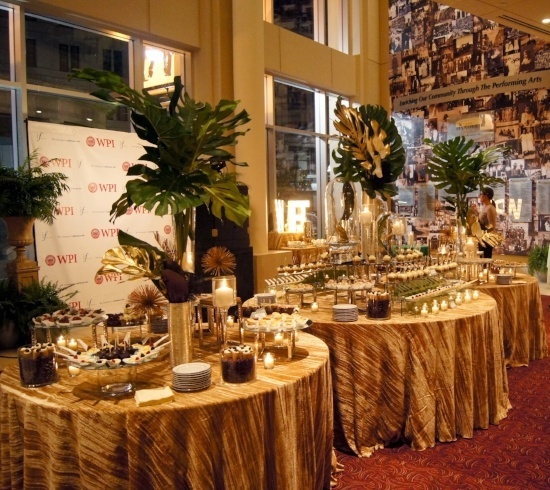 We manage & oversee set-up to breakdown and every aspect, to allow you to relax and watch your event flawlessly unfold. 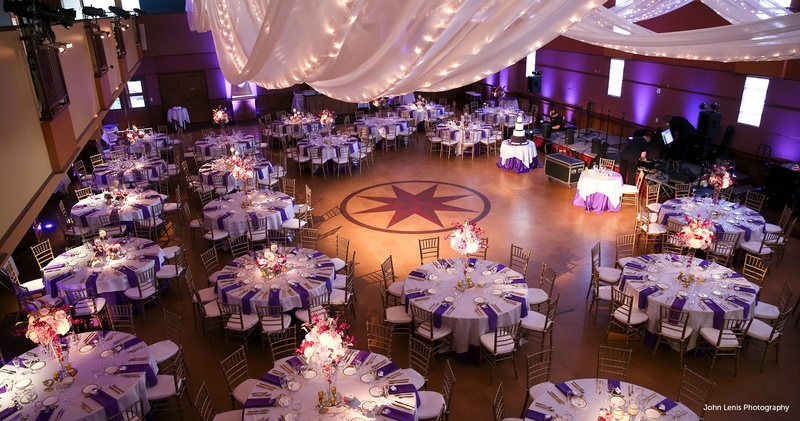 Our Event Planner will help you create a realistic budget and then work with you to stay on budget. 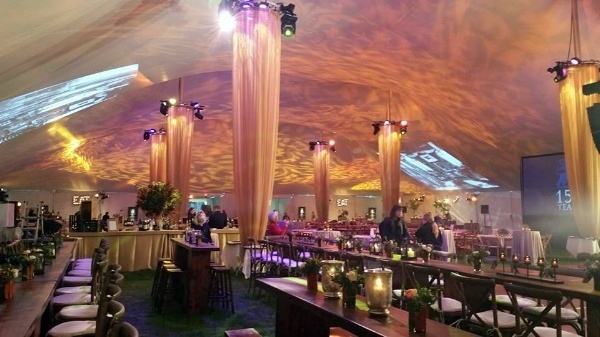 We will negotiate costs and final agreements with entertainers, tent rentals, audio, visual, transportation and ensure that you have the right vendors who fit your style, vision and budget. 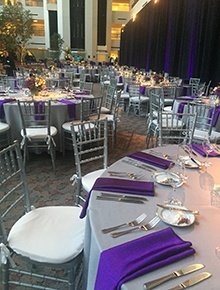 Done well, your function has the power to enhance and improve your organization’ or business’ image and be a favorable memory for your invited guests.